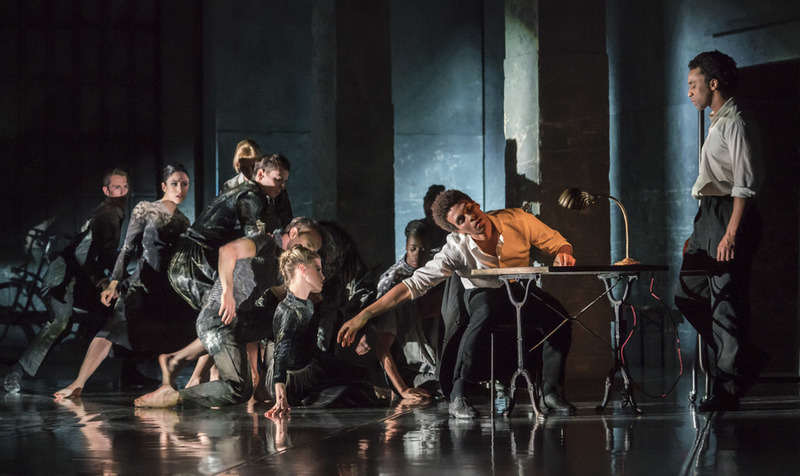 Rambert's re-imagining of a 400 year-old play blurs themes of fantasy and reality, but ultimately lacks empathy. Rambert’s Life is a Dream attempts to lull its audience into a world of misty hallucinations and blurred realities. A two-act creation from Olivier Award-winning choreographer Kim Brandstrup, it’s danced smoothly and capably but sadly lacks clarity and empathy. Based on the 17th century Spanish baroque play of the same name by Pedro Calderon de la Barca, it follows a Polish Prince who has been imprisoned for life but is released for one day, during which he embarks on a rampage of violence, before being forced back into prison and put to sleep. When he awakes, he believes the experience was only a dream and he re-enters the world with caution and wonder. Life is a Dream tackles themes of agency, perception and the immaterial, and Brandstrup fiendishly complicates this further by setting his adaptation in a rehearsal room for the play. The movement itself carries imprints of some of these ideas. The dancers sway collectively from one slight gesture from Liam Francis, playing the role of director, while their hands creep up to cover their eyes or reach across the floor to study their reflection in The Quays Brothers’ opulently shiny floor. 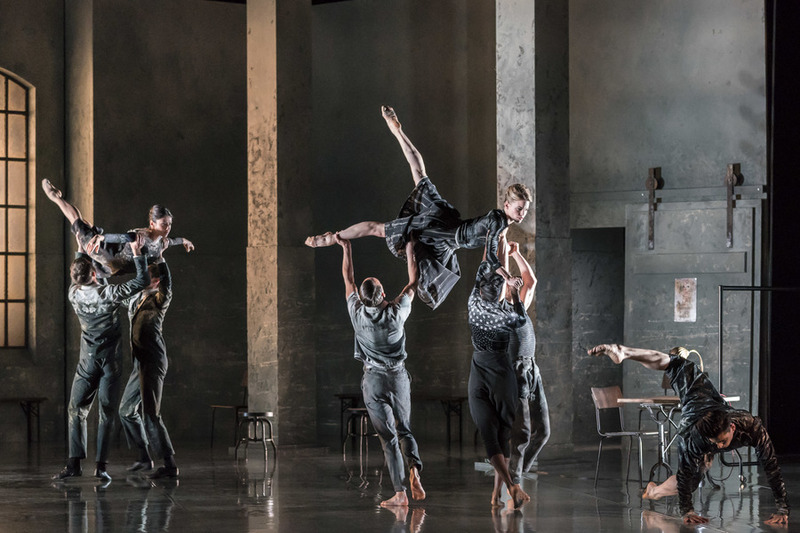 The dancers are on top form: particular stand outs include Hannah Rudd, who attacks her turns with zeal, and Francis, whose lithe inversions are constantly inventive. However, the set up – a clear setting and individual characters – indicates a story to be told but no easily tangible narrative follows. Neither does the piece, on the other hand, become purely driven by theme or the whims of character, or even pure aesthetics, sensations or visual clues. The orchestra playing Witold Lutoslawski’s score are superb in their communication of menace and frenzy, but there is little human connection to latch onto on stage. As always, watching nationally funded dance companies provokes questions. Company members have the joy of regular technique classes (a rarity for freelancers) and a year-round body of repertoire to get their teeth into. What these companies programme and who they deem to be their audience should be subject to scrutiny and discussion. The premise for this particular Rambert offering is intriguing; unfortunately, the end result feels more of a muddle than a mirage.